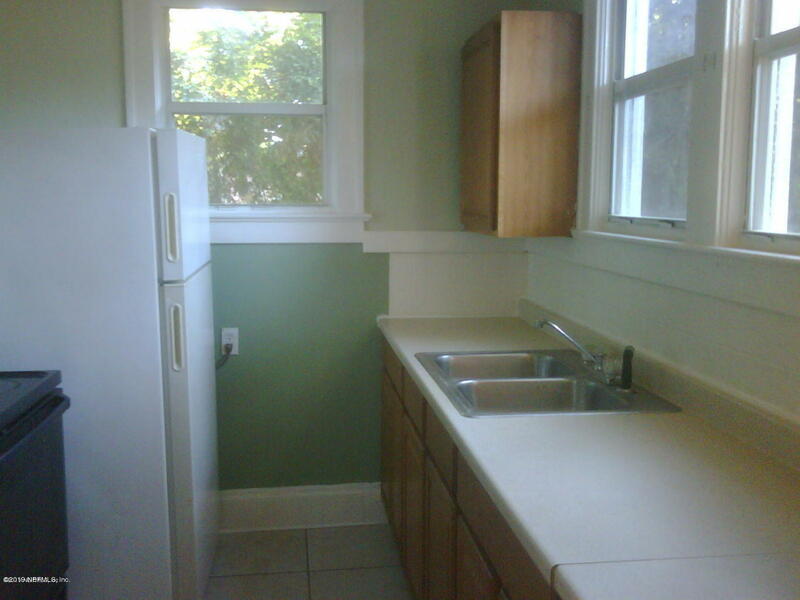 Calling all investors...immediate cash flow: Nice 2 bedroom, 1 bathroom home. Wood floors and tiled kitchen. Inside laundry area. Over-sized lot. Screened front porch. 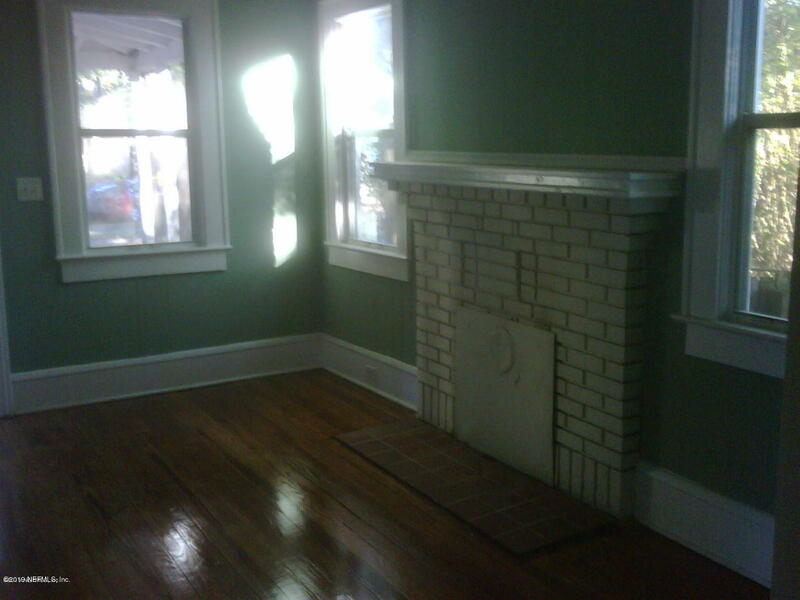 Currently rented at $700/month. HUD lease in effect from March 1, 2019 thru February 29, 2020. This home passed HUD inspection February 2019. From Downtown Jacksonville, follow I-95 N to Norwood Ave. Take exit 356A from I-95 N. Continue on Norwood Ave to right on Dorchester St. House is on left. 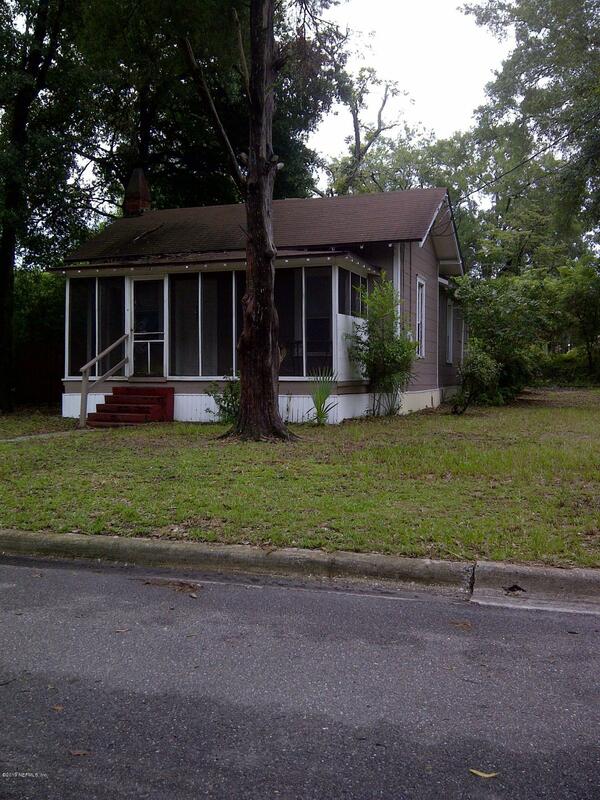 1016 Dorchester St is a 754 (*estimated) square foot home with 2 bedrooms and 1 bathrooms located in Jacksonville FL, DUVAL County. 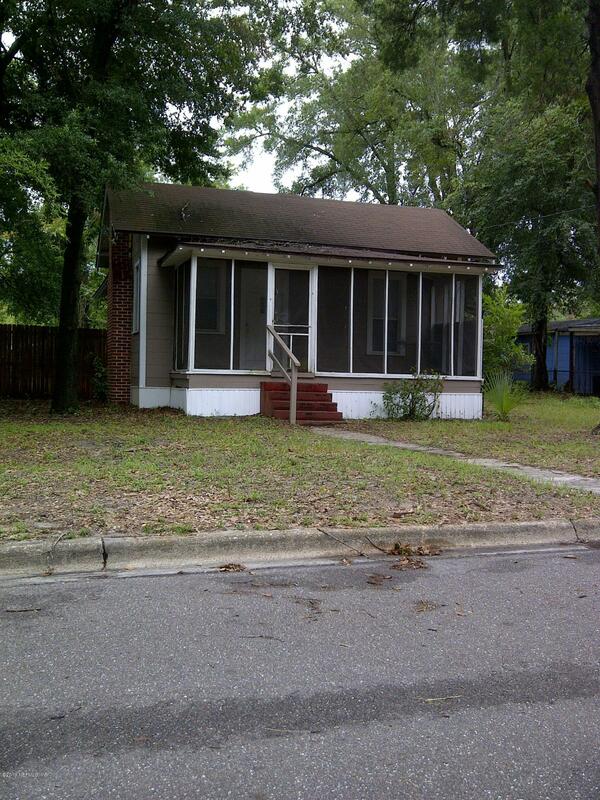 This property is listed for sale at $49,500 and is currently active and accepting offers.